Oprah Winfrey speaks onstage during the 2016 ESSENCE Black Women In Hollywood awards luncheon on February 25, 2016 in Beverly Hills, California. 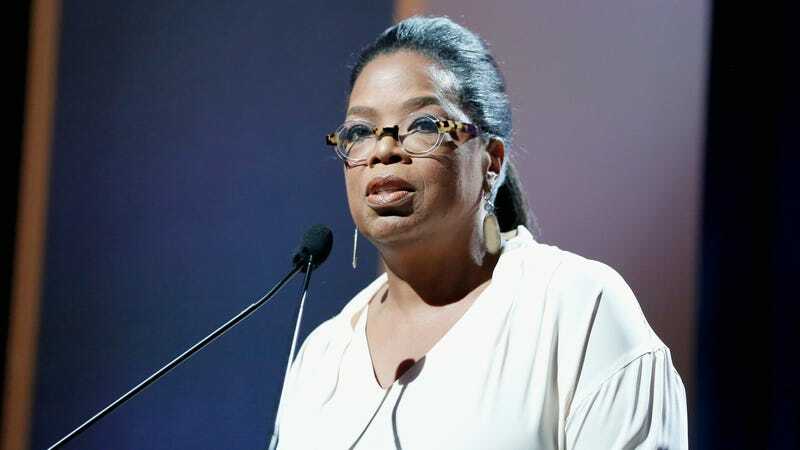 Sad news for Oprah Winfrey and half-sister Patricia Amanda Faye Lee, as People confirms that their mother, Vernita Lee, died at her home in Milwaukee, Wisconsin, at age 83 on Thanksgiving Day. No details on her cause of death have been given at this time. We last saw Winfrey celebrating Thanksgiving with her surrogate “daughters” from the Oprah Winfrey Leadership Academy in South Africa in a series of Instagram posts on Thursday. She has not been on social media since, though a spokesperson told People that Lee has already been laid to rest at a private funeral.